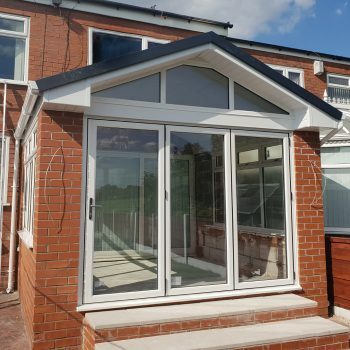 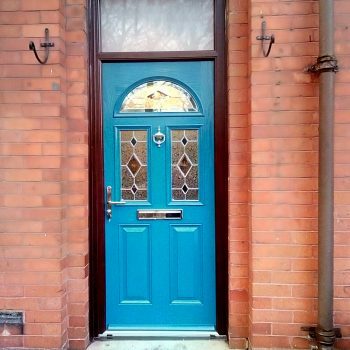 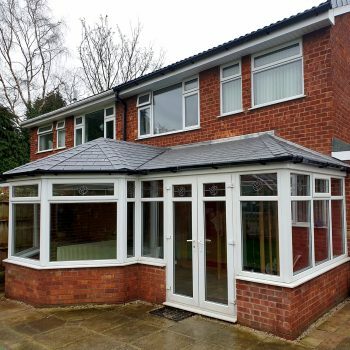 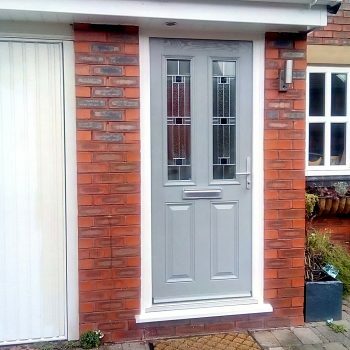 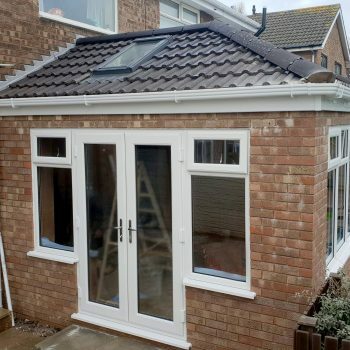 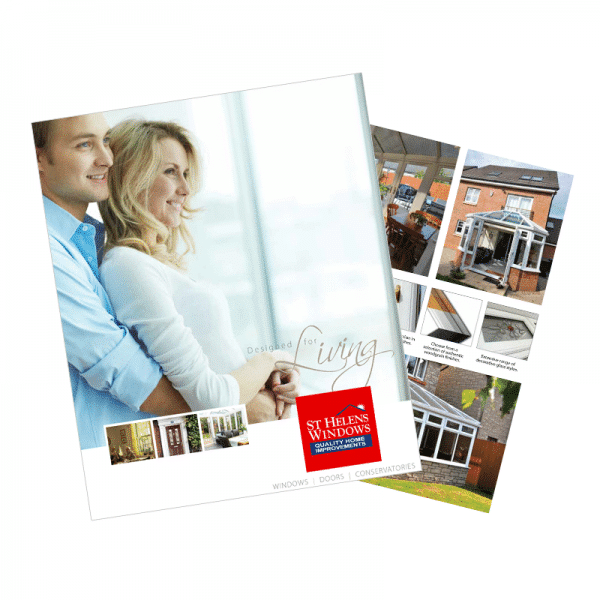 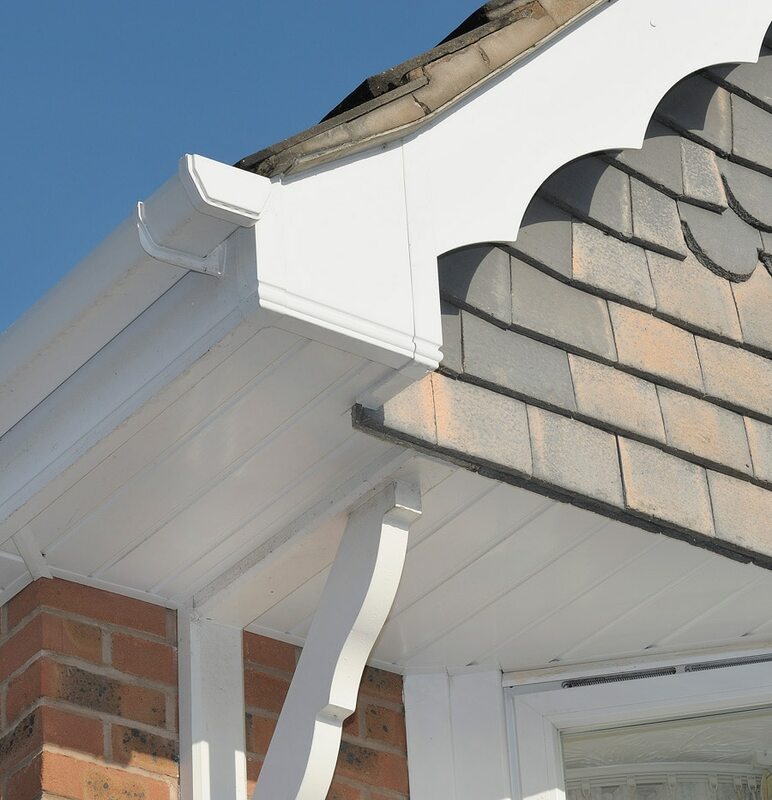 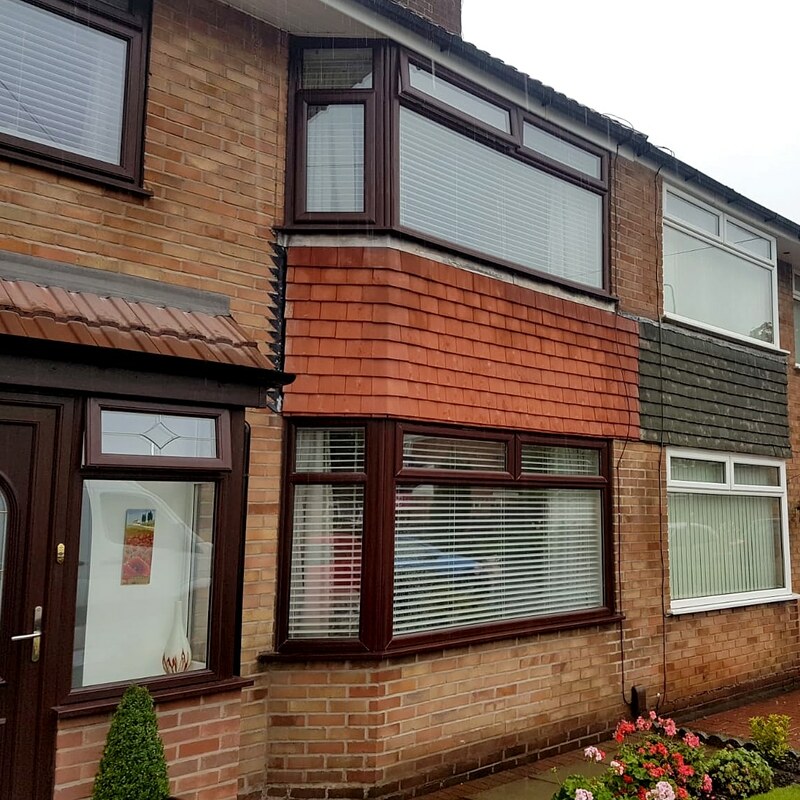 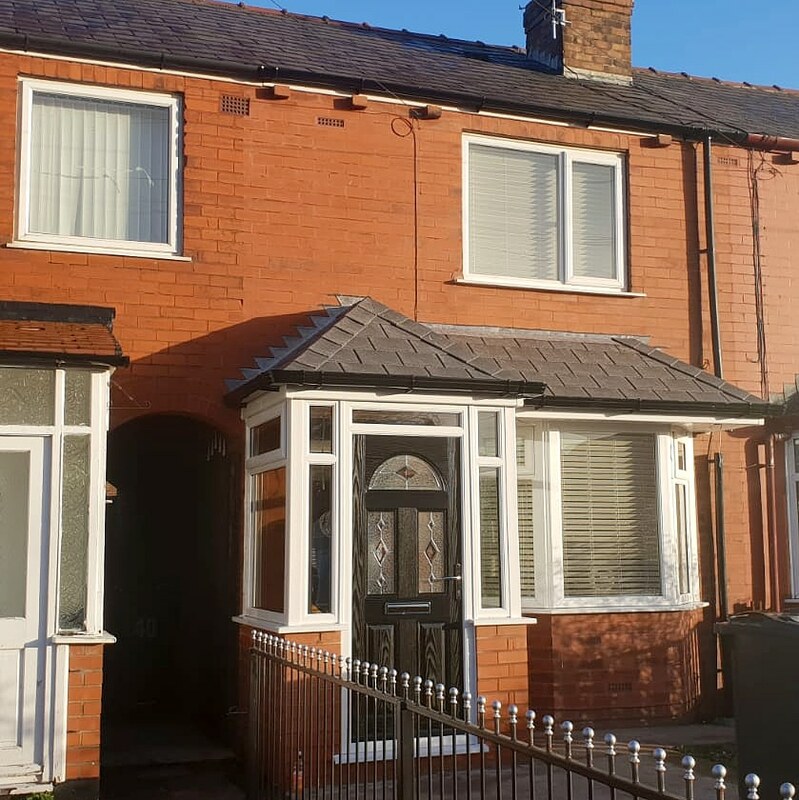 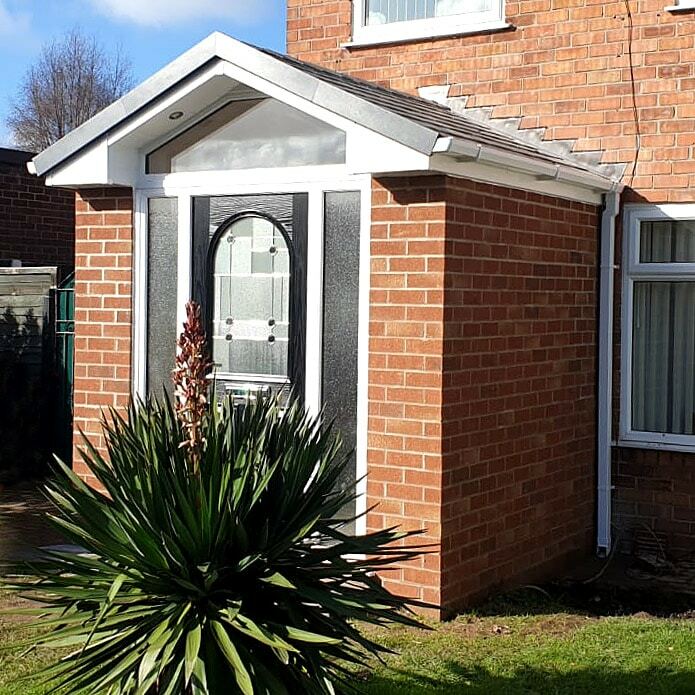 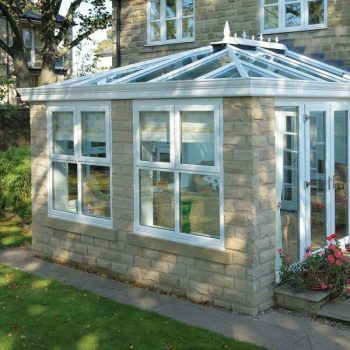 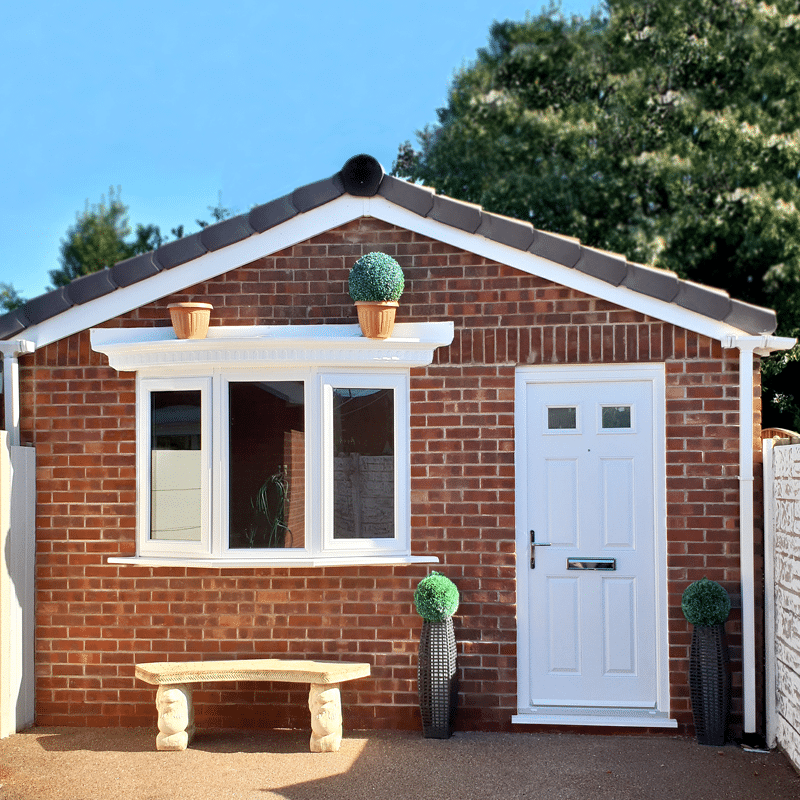 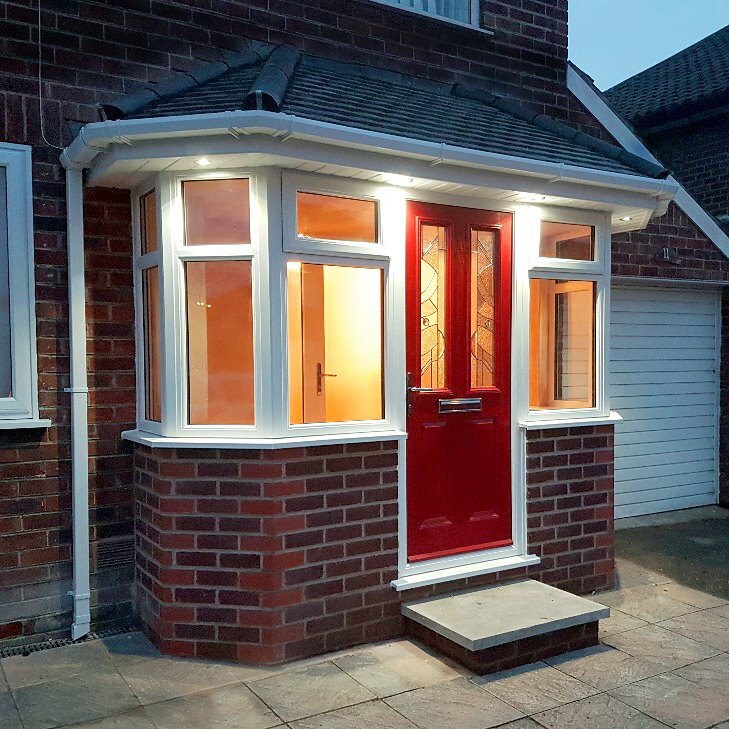 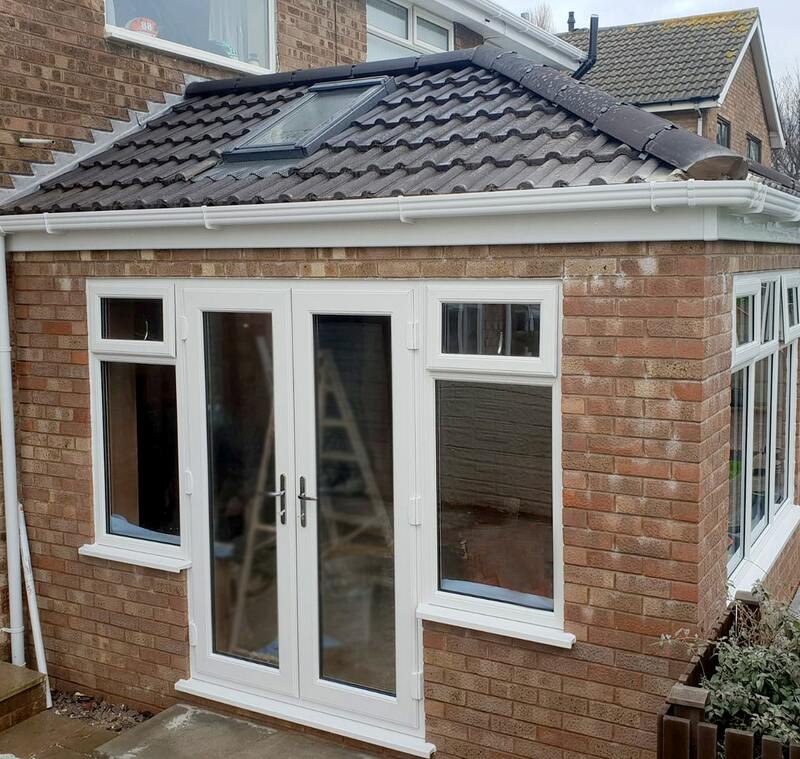 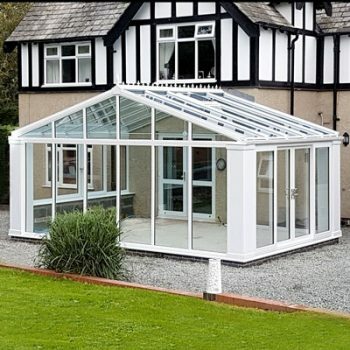 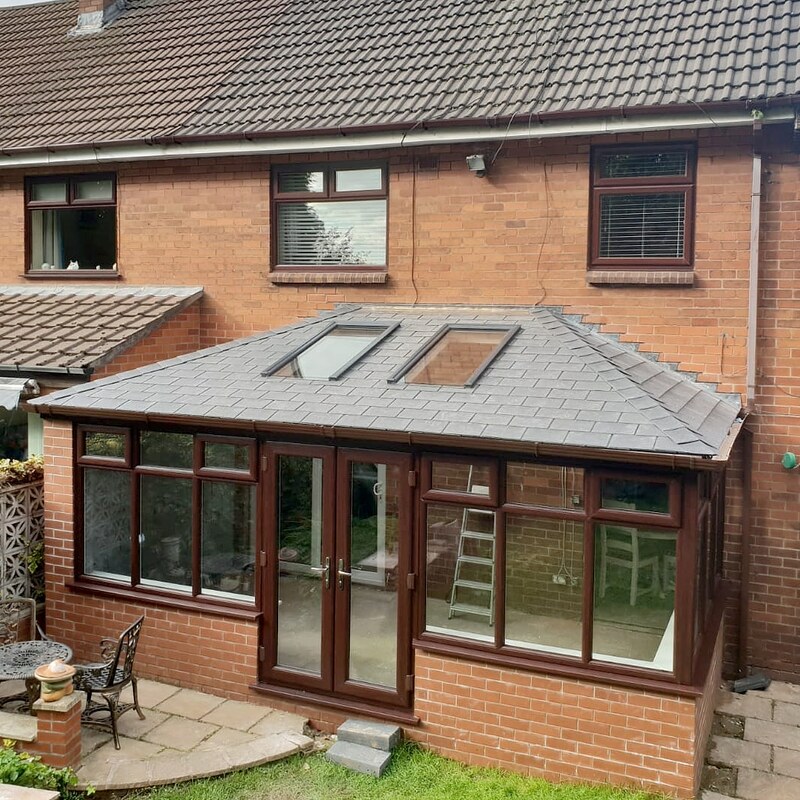 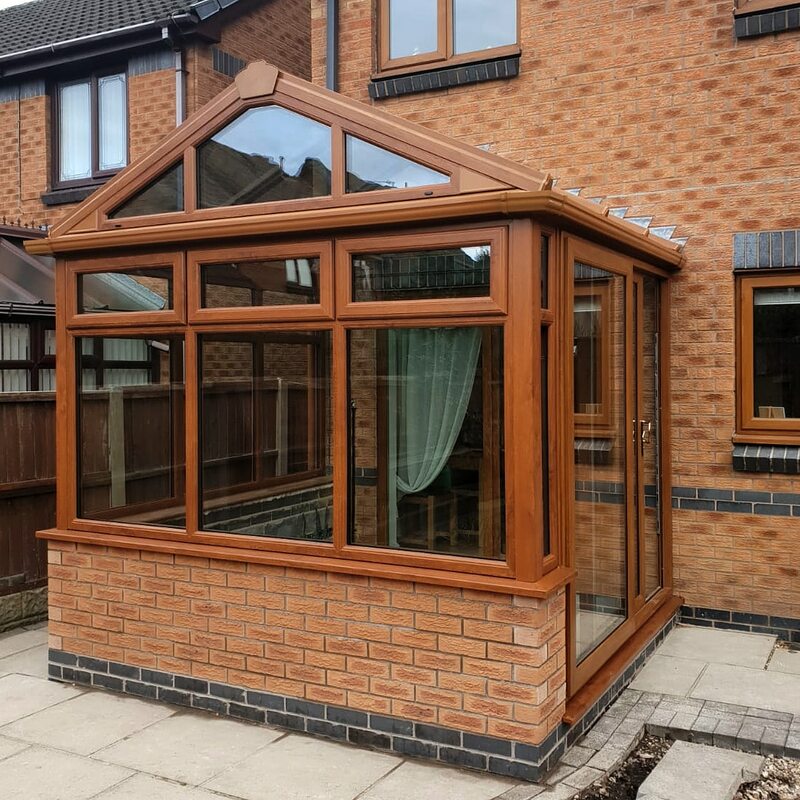 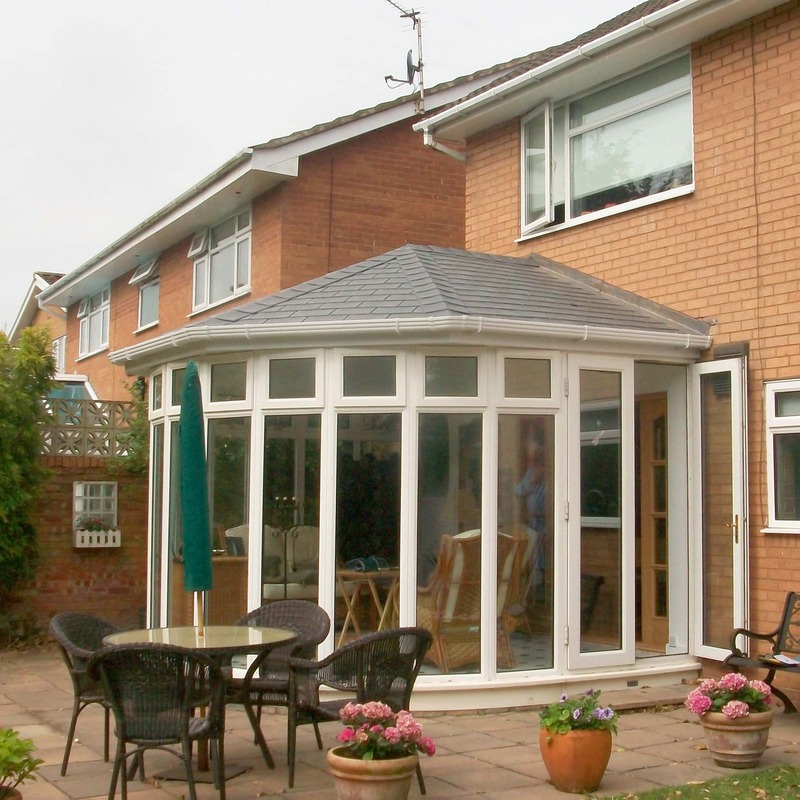 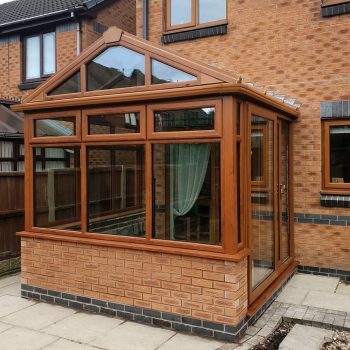 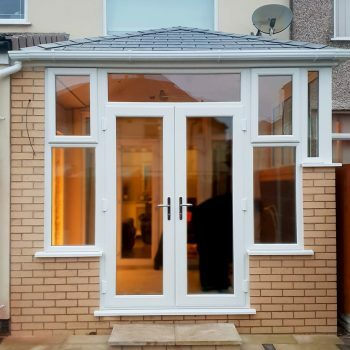 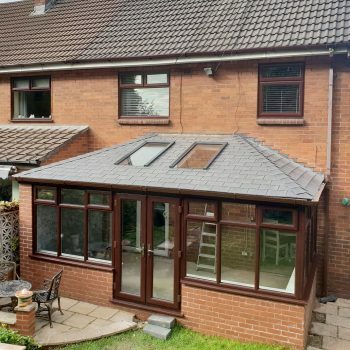 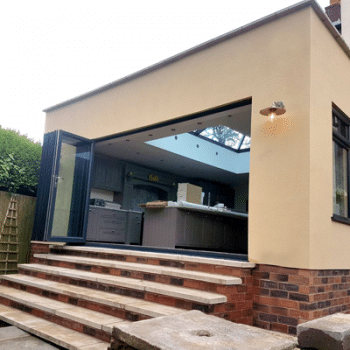 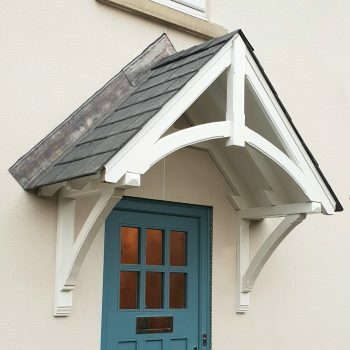 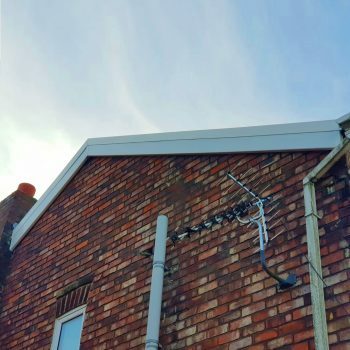 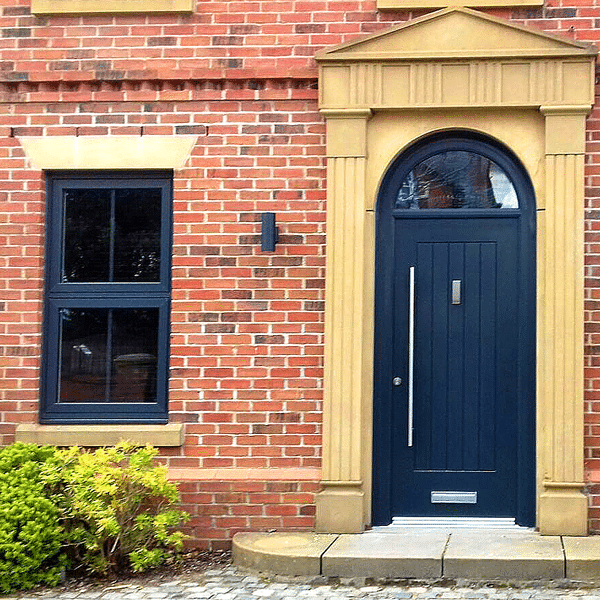 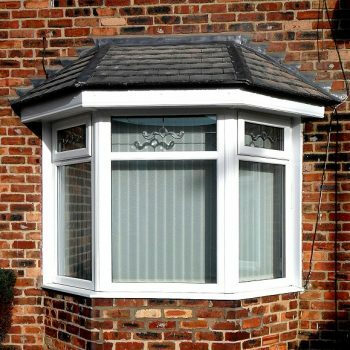 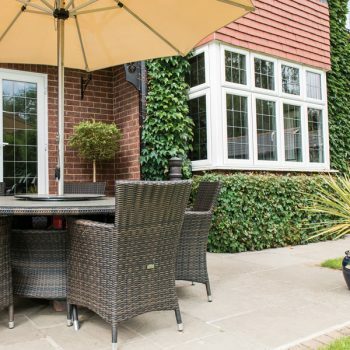 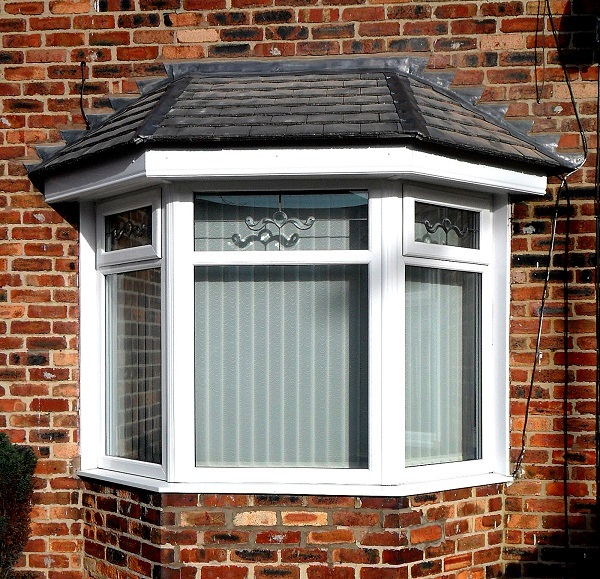 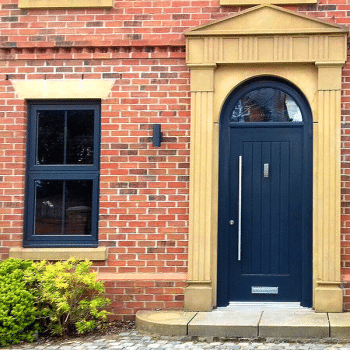 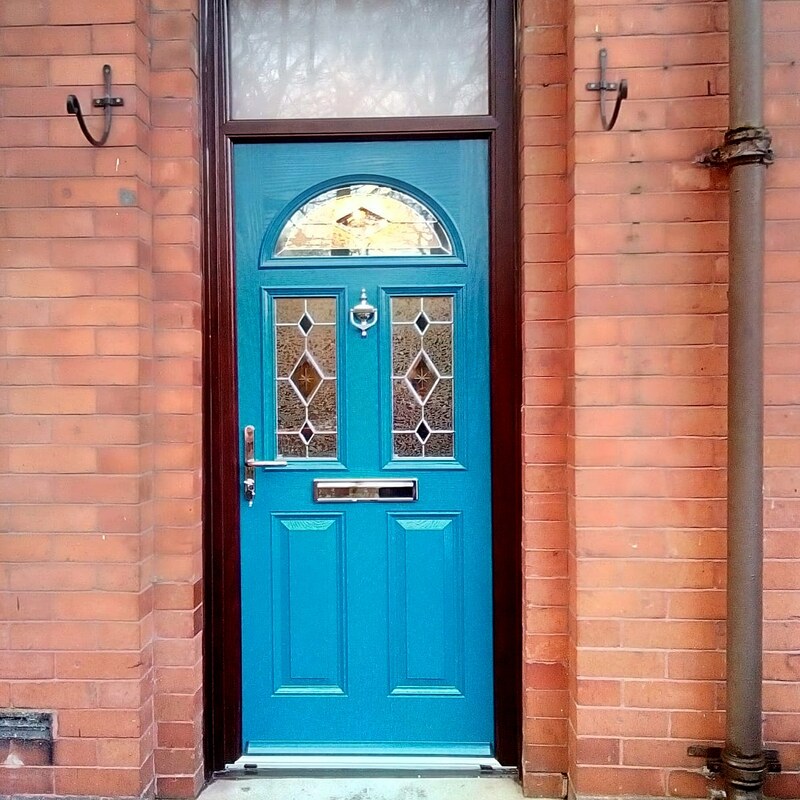 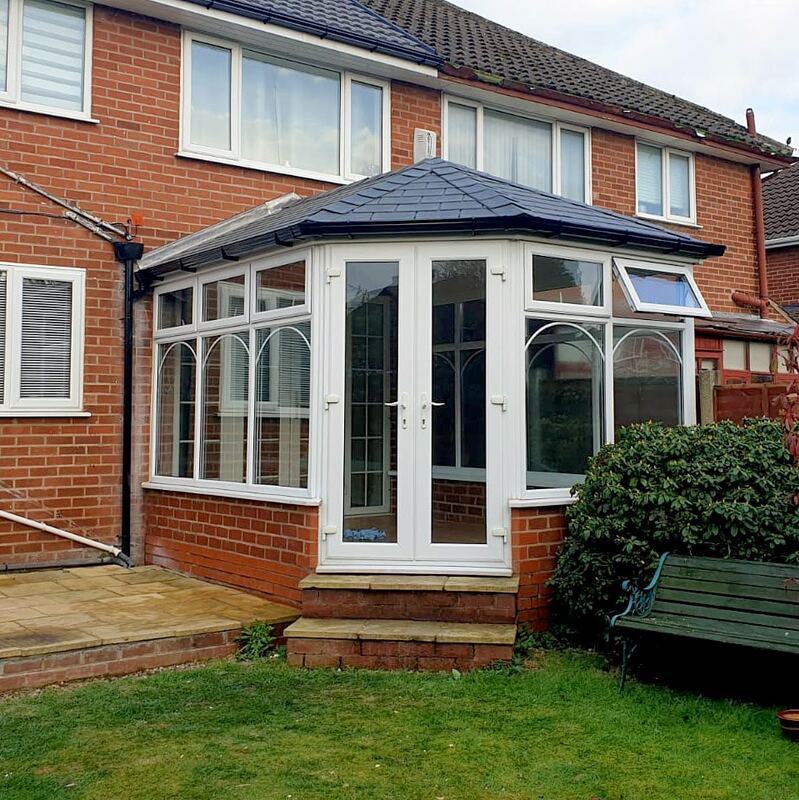 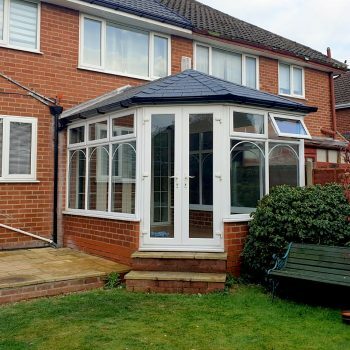 St Helens Windows Home Improvements create beautiful, traditional and contemporary products ranging from uPVC and Aluminium windows, Composite doors and uPVC doors, orangeries, conservatories, roofing plus much more. 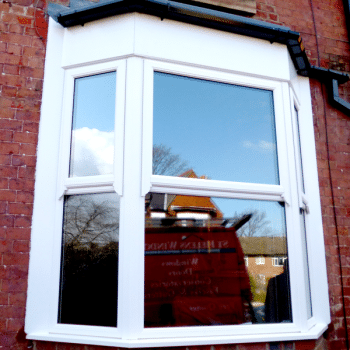 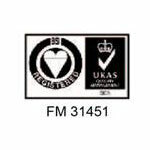 We manufacture one of the best energy rated and aesthetically pleasing window systems on the market. 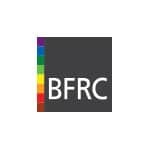 Every project that we do is completely tailored and designed to your specific specifications by our in-house design team. 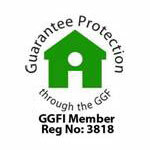 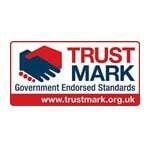 This guarantees that you will receive the perfect finish for your home improvements. 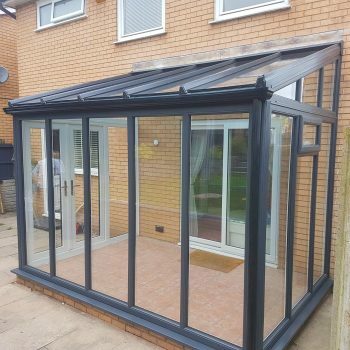 Plus our Sale is Now On with up to 30% Off most of our products there is no better time to purchase so get a Free Quote Now and lock in your free Quote for the next 12 months. 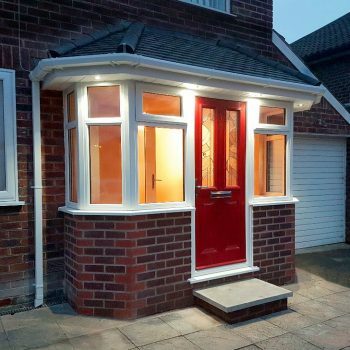 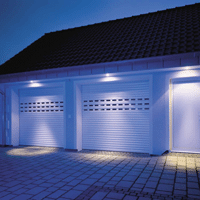 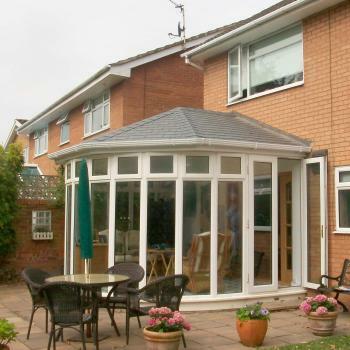 Speak with one of our Home Improvements Advisers today. 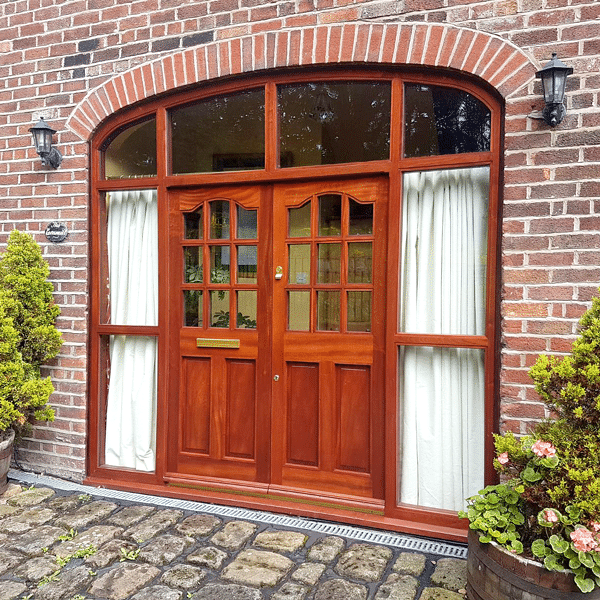 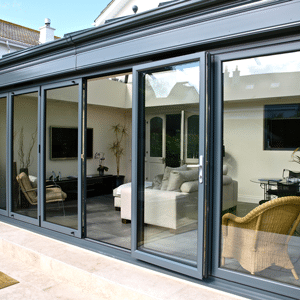 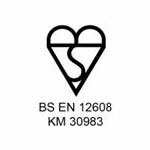 Get in touch today to find out more about the fantastic products available from St Helens Windows, plus for our latest online offers or why not visit our Showroom today and have a look at some of the products for yourself. 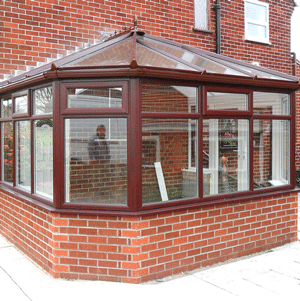 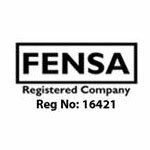 Call 01744 611 203 to speak with a member of our Specialist Product Team today.